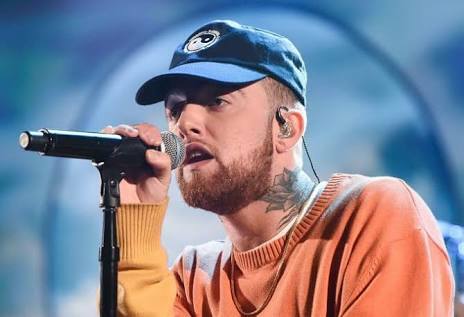 It is learnt that the rapper whose real name is Malcolm James McCormick, was found unconscious at his home in the San Fernando Valley outside Los Angeles at around mid-day on Friday. He was pronounced dead at the scene by paramedics. Miller who formerly dated singer, Ariana Grande had struggled with sobriety since their split following their breakup in May. His latest album Swimming was released on August 5th. According to reports, authorities were alerted by a male friend who placed a 911 call from Mac’s home. Miller has battled substance abuse issues for years. The rapper wrecked his G-Wagon by wrapping it around a utility pole back in May and was arrested for DUI and hit and run. He fled the scene but cops say he later confessed at his home. Mac was supposed to start a tour next month before his untimely death.